Just designed... 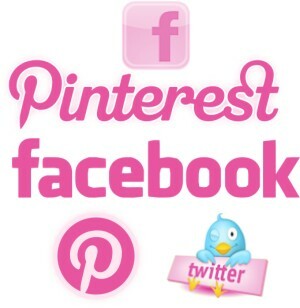 PINK logos for Facebook, Pinterest, & a freebie for Twitter too! In keeping with this, and supporting the loved ones and their families that are affected... here are a few freebie logos for you! For your free PNG (web applicable) download - email me by clicking here, Subject line: "Free Pink Logos"
Been busy, busy, busy working on lots of custom projects for all my wonderful customers! I am now selling custom printed fabric items in a custom item boutique in Englewood, NJ -- thanks Sheri!!! She has been keeping me really busy with pillow orders, and new products to try! Here is a sample of one of the different items that are now available for purchase... they are all A.D.O.R.E.A.B.L.E!!!! if I do say so myself!! Great Etsy Tips : 1.0 -- Keep it Cohesive! I am starting a new series on Great Etsy Tips for Sellers - follow along and you might learn a few things along the way. I have been selling for 4 years on Etsy and I still learn new tips all the time! This great tip is from HeyMichelle - an Etsy curator. 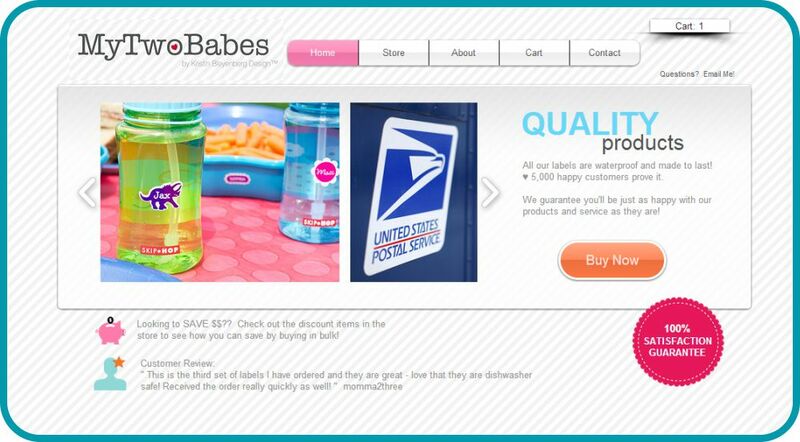 "Having a cohesive shop is what makes having a well-stocked shop so beneficial. If a shopper comes in on one of your items, and the rest of your shop appeals to that same customer, there are now a variety of items they might buy. If you’ve ever seen something cute in a shop window and then gone in and bought something else, you know how this works." I totally agree with Michelle! I now have two shops on Etsy. 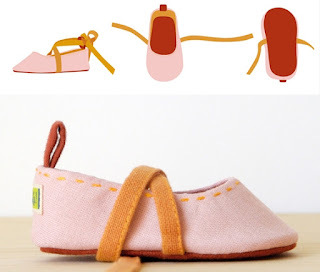 In March 2008 was the birth of MyTwoBabes - the label shop... I opened a second shop in May 2010 to sell my pillows and other fun fabric items. I love to create them and they just didn't flow (or SELL!) together in my label shop. As you can see in the photos pictured... I try to use the same background (white beadboard wall), a white base for the item to set on, and natural lighting from the window in my office. Keeping all the colors of the items in my shop similar, and the photo format the same lets the viewer know I am keeping the product line well focused. If you have a certain strength - focus, focus, focus! I love graphic design. Typography. Word art... call it what you may. I use the same design program to do the labels and the pillows, but with two separate shops I can create a sole focus on one item and do it well. In that particular shop, that item is king - the customer can see that I am interested in what they want & on developing new products within that line to make their lives more enjoyable. I ♥ Faces has a few great tips for the new business page timeline on Facebook. The Timeline is Your Default Page -- If you have a welcome page or other landing page, you can not set it as the default page. Now the Timeline is the default. Cover Image -- You can add a Timeline Cover Image now. The size is 851×315 pixels. You can edit this photo at anytime, so start designing it now. Custom Apps Will Still Work -- You can customize the images for your apps, but only able to highlight a few. So choose wisely. Click this graphic for more information! "Creativity and inspiration don’t come from idleness, but from continuous work." Quote from La La Shoes creator Daria. I totally agree! How inspirational to know that all this hard work day after day is totally rewarded by the wonderful results of great items created every day! New projects and even works in progress are all inspirational to me & I am constantly creating and recreating my aesthetic favorites. I am so inspired by her creative process too - it is much similar to how I design as well! Creating an image on her computer first, then cutting the fabric & loving the end result. "From a production point of view, handmade also means control. It allows me not only to be able to guarantee the product will be made well, but also to constantly improve it and bring it to perfection." Read the rest of her Etsy interview HERE for more much needed inspiration! This was on my Pinterest Board of things to make… now it is done! So very economical – it cost less than $5.00!! Foam Wreath from the local floral shop: $4.00 + $.50 for a bag full of burlap at a garage sale around the corner. It did take a fair amount of time to cut the squares & then fold them just right to make the correct bubbles. About an hour & a half of actual construction. "It means authenticity, creativity and heartfelt design." What a great featured seller on the Etsy blog... drika.b ---- how fun to see her process too!